Australian Pink Floyd - If you're a Pink Floyd fan, and who isn't (if you're not, you should be, so there), you need to see these guys. I can't say enough about them. Not only do they do both an amazingly accurate, Sonic and Visual Pink Floyd show, they are incredible musicians. One of the best, if not the best, show I have seen. Most of the musicians I know here in Colorado Springs, saw the show "drop jawed" and will say the same thing. I know some folks may scoff at a "tribute" / "cover / copy" band, but I am willing to bet that no one alive has heard Bach, Vivaldi, Strauss or any of the "classic" composers of long ago, do any of their original songs, themselves, yet there are plenty of symphony orchestras that do a great and very enjoyable versions of historic pieces. 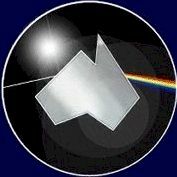 If you can get over that, and are able to catch one of Australian Pink Floyd's shows, you will not be disappointed! Follow the above link to their official web site with a tour schedule. LegacyTrunks.com LegacyTrunks.com are sellers of restored historic, collectible Antique Trunks. 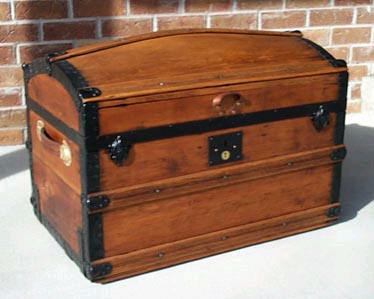 We sell Antique and Vintage Steamer Trunks, Camelback Trunks, Jenny Lind Trunks, Rare Collectible Trunks of all kinds, and unique Wooden Cases, Steamer Chests, Tool Chests and Boxes. These wonderful trunks have often traveled across America and even the world! They are indeed a part of the American Legacy. 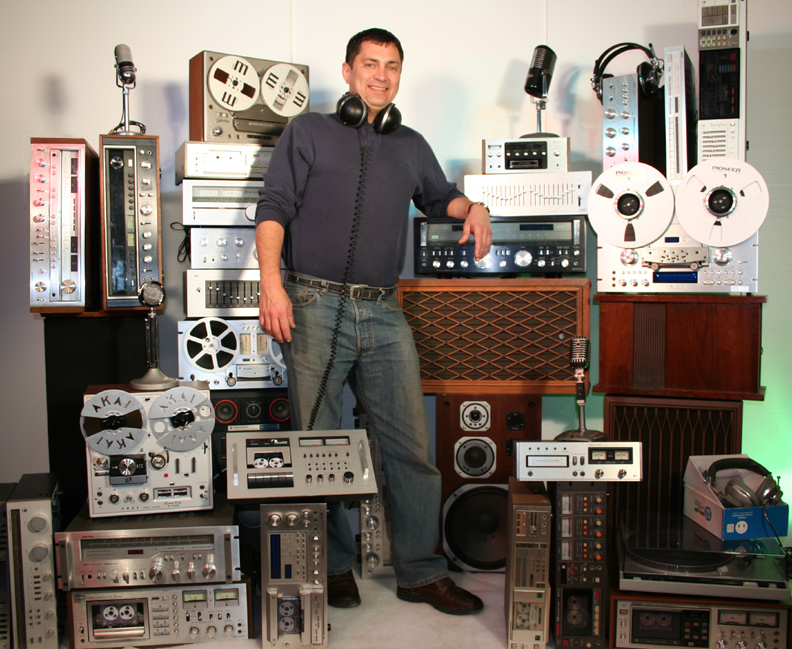 Visit Oak Tree Vintage and especially their classic Hi-Fi / Stereo Gear page where you will see classic stereo gear that has been checked, cleaned, repaired, etc. to insure worry-free operation and is usually offered with a limited warranty. Music Boxes and Jukeboxes by Crosley. If it's old and "plugs-in", they're probably into it!